Commercial Janitorial is always committed to the principles of green cleaning, no matter which type of cleaning service we provide. We offer free green cleaning assesments for any organization which audits your current cleaning practices. Learn more about us and how we do business here. 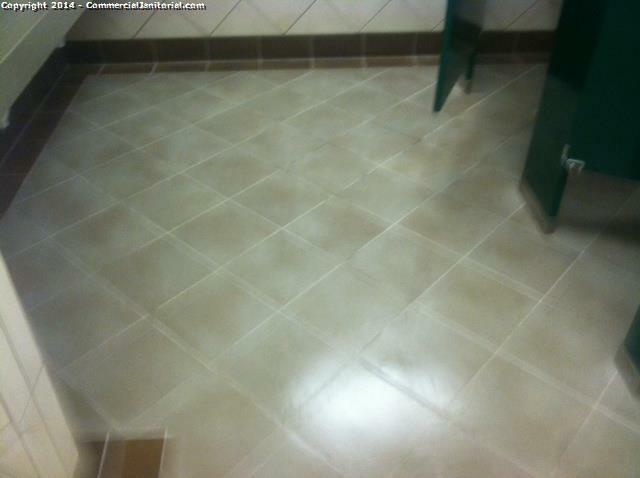 America's premier commercial janitorial, office cleaning and building maintenance provider.